For 6 years, Allentown Bethlehem Easton Towing & Recovery LLC. has been providing the Allentown area with honest and professional towing and roadside services. Using today's latest towing technology, our experienced towing staff are prepared to handle all major and minor towing services on foreign and domestic vehicles. At Allentown Bethlehem Easton Towing & Recovery, we put your vehicle first. We understand that your vehicle is a major investment, and that's why we strive to provide you with the best service available. 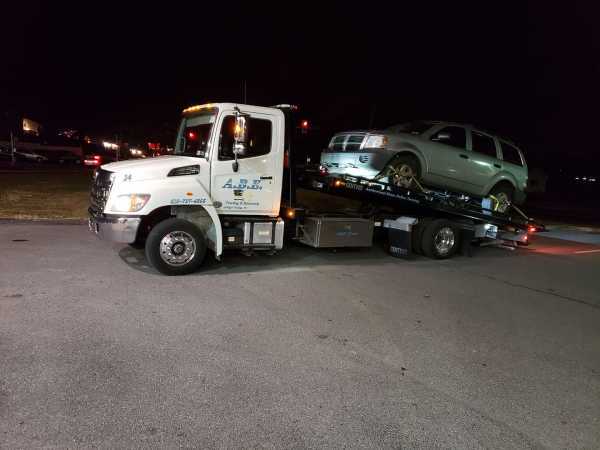 From roadside assistance to towing service, you can trust us to get you on the road or get you to the destination your car needs to get to. We also do automotive repair on most makes and models. Be sure to check to see our Auto repair page to see what kind of work we perform.